Decorating our homes seems to be a never ending process. Homemakers try to make their home look current and sufficient to attend to the needs of the growing family. And of course, who wouldn’t love to have homes that feel fresh, on-trend, relaxing, and looking lovely? Anyone would love to come home to a beautiful abode. There are a lot of home decorating trends to check out online and hopefully try in our homes. Here is as few of the latest trends you can look into and consider including in the design of your sanctuary. Lines are great illusions and decorations you can add into your home. They either make your space look bigger, wider or taller, according to your needs. You can instantly change the look of a room or an area in your home by adding geometric prints. Keep your rugs looking sleek and stylish with geometric-inspired prints that add a modern look into your living area. 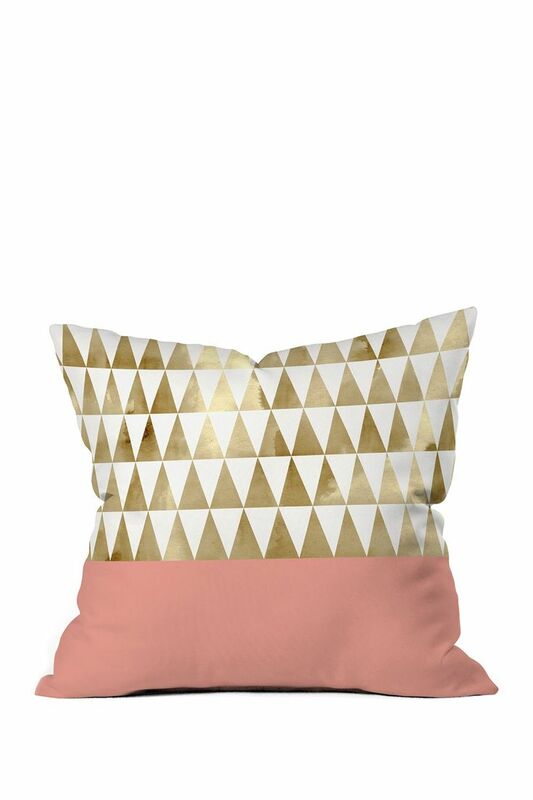 You can also opt to have your pillow cases in geometric prints to give your room an instant lift. It takes a lot of time and patience before you can manage to achieve the look that you want for your homes. However, to make the journey to your dream home an exciting and interesting one, finding the latest trends in décor is necessary. Unique lighting fixtures are very in trend right now. You can practically locate lighting fixtures anywhere. Beside the usual chandeliers and wall-mounted lights available in the market, you can also find these interesting pieces in mirrors, room dividers, and even beneath your entertainment areas. 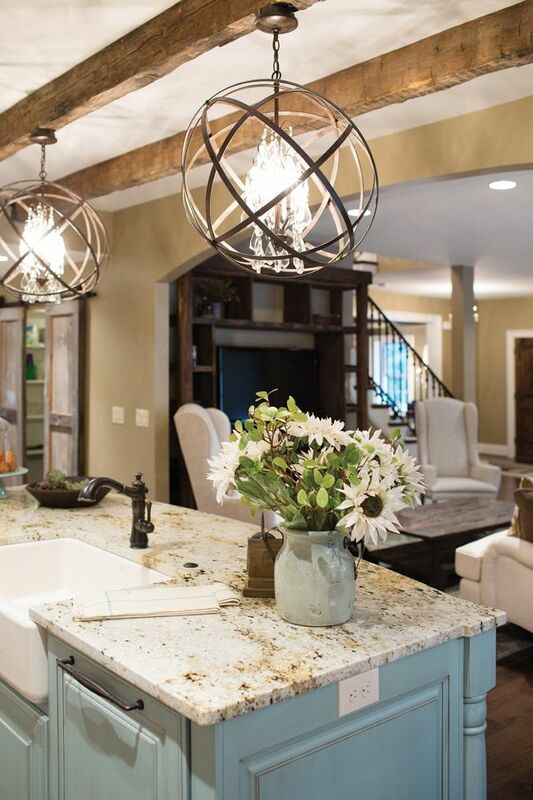 From pendant lights to lamps and antique lights, the options when it comes to lighting décor for your home is almost close to endless. Orange is the new black. Most houses are styles according to the latest trends. Neutral spaces are now commonly infused with bold colors like orange, a popular decorating trend nowadays. 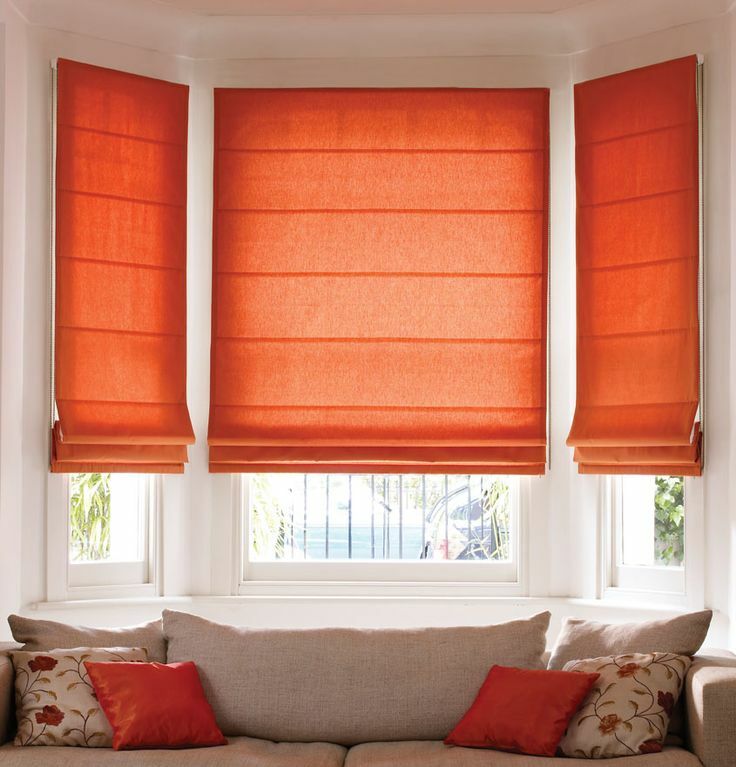 Temporary blackout blinds that come in orange are one of the favorite options in modernly designed homes nowadays. Orange can also be incorporated in your home accessories like storage pieces and accessories in your kitchen area. Another popular trend nowadays is round and square ottomans that often come together with the sofa. Some ottomans even double as storage spaces with their top seat coming off like lids. It looks great with small L-shape sectional sofas as well as with the massive L-shaped sofas available in the market nowadays. You can even create ottomans as DIY projects for your home and locate it inside bedrooms for extra seating and storage spaces. Natural has become a favorite trend for a almost a decade and only varies when it comes to the tone and color of the finishes. The latest trend involves light colored neutrals with very distinct details and markings that serve as the highlight of the design. Timber and Calacatta marble are two of the latest designs under the neutral category that has become a favorite nowadays. It is often presented in a mixed-pattern look perfect for any decorating theme. Accent colors that are under the pastel shade blends well with wood and other neutral colors. It also looks great on furniture and home accessories. Add a splash of neon color or a few touches of copper and gold onto the pastel colored décor and you’ll definitely be on the right track.